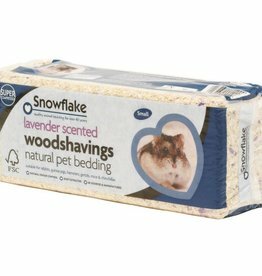 Natural, paper flakes, fluff and wool bedding for guinea pigs. 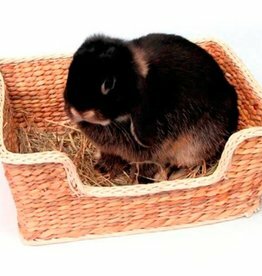 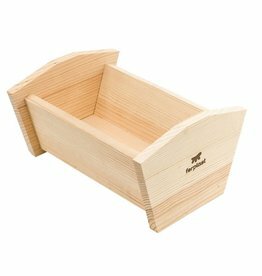 The Boredom Breaker Small Animal Chill N Snooze Bed is a great place for your Rabbit, Guinea Pigs or Rats to hang out. 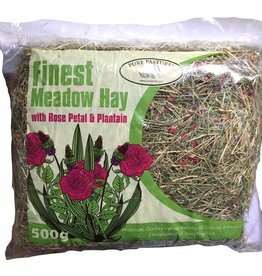 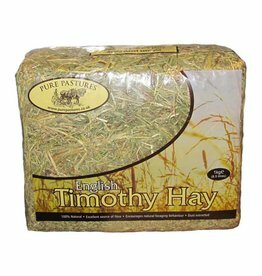 Timothy Hay is relatively high in fibre and is considered hard, course grass. 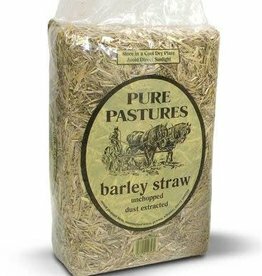 A 100% natural product rich in various grasses and herbs. 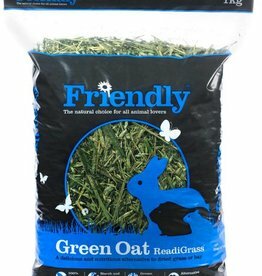 Friendly Green Oat Readigrass is a great source of fibre, helping to keep the digestive system moving. 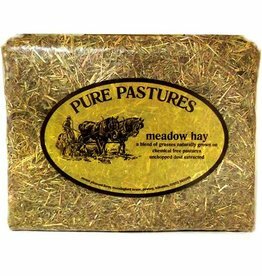 Rich in protein, for energy and supporting healthy growth. 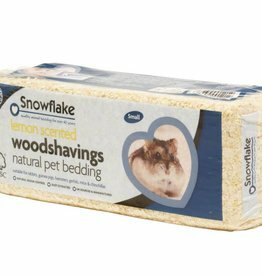 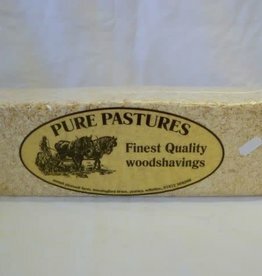 Snowflake Woodshavings are carefully selected & processed to make clean & hygenic pet bedding. 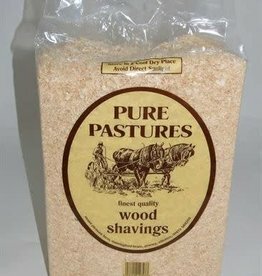 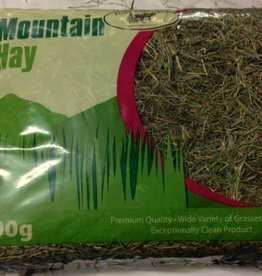 100% natural product rich in various grasses and herbs. 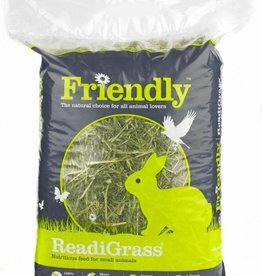 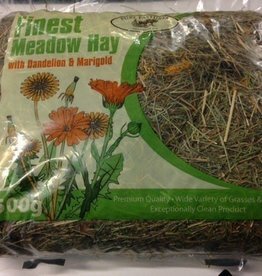 Friendly Readigrass is a 100% natural feed, made exclusively from British Pastures. 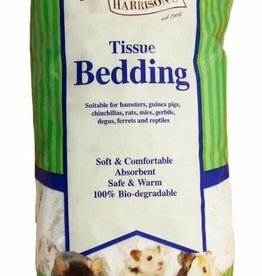 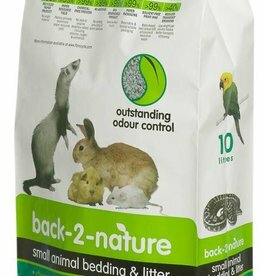 Carefully selected & processed to make clean & hygenic pet bedding. 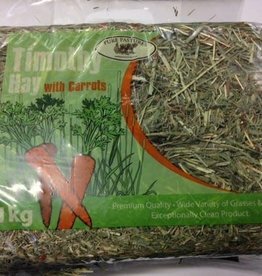 Timothy Hay is relatively high in fibre and is considered hard, course grass. 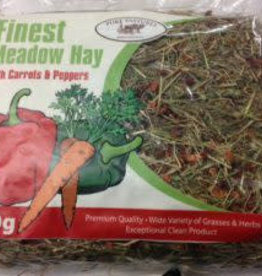 The addition of carrot helps to satisfy your pets need to forage. 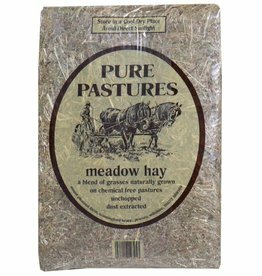 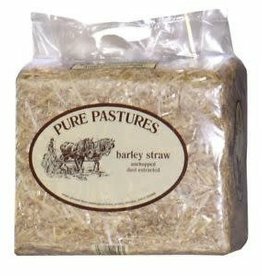 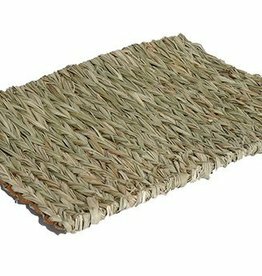 Friendly Timothy ReadiGrass is a delicious fibre source made from timothy grass grown in the heart of Yorkshire.